When learning something new, you need a solid motivator so that you’ll make learning a priority. If that reason or motivation isn’t coming from an outside source you’ll have to give yourself one, and stick to it. Online courses give structure to the learning process and a clear path to follow. It’s often more worthwhile to pay for a course than it is to learn by watching the odd tutorial from different sources. Be aware of your learning style. If you learn best by doing, then make sure you’re taking the time to put what you learn into action so that the time you spend watching tutorial videos will be worthwhile. Most importantly, allow yourself space to learn. Yes, you should hold yourself accountable, but you should also have patience. Learning takes time and you shouldn’t expect to be great at everything immediately. 06:30 – Where do you start when you want to learn something new? 17:44 – Courses – are they effective? 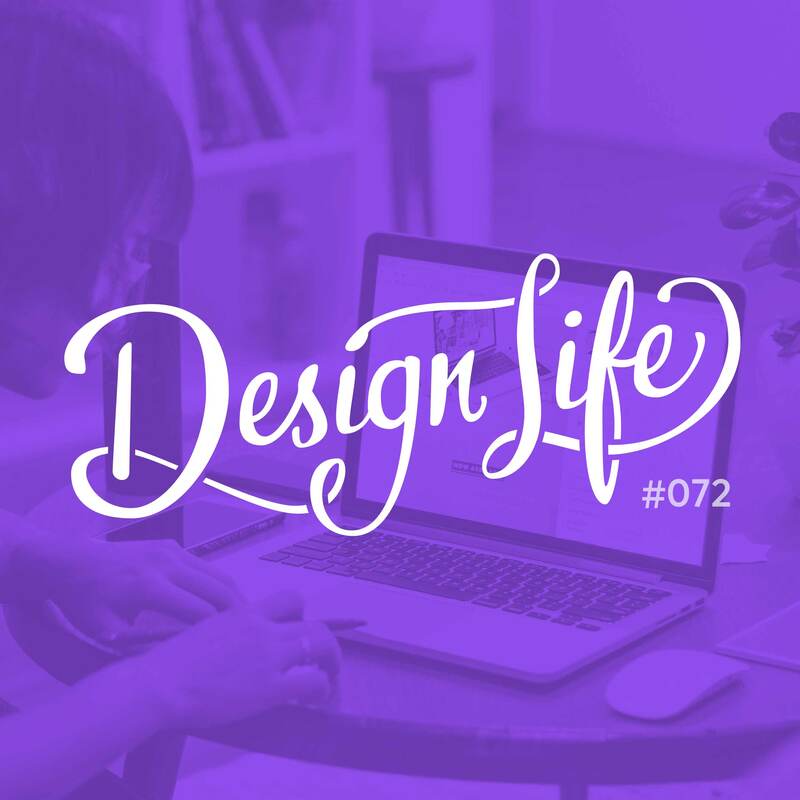 22:48 – How do you choose an online course?